Summer Sale is finally kicking off! 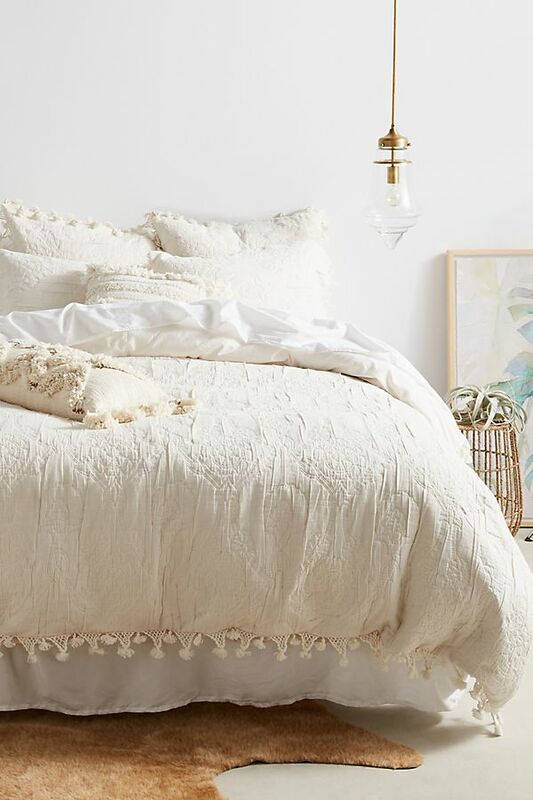 Get on amazing deals with Anthropologie’s summer promotions which offer up to extra 25% off sale clothing, shoes, accessories and beauty, and extra 40% off sale home online for a limited time. Discount will be reflected at checkout. Head over to the SALE section for some shopping action! Anthropologie is running various other promotions, check out the full list here. These promotions are valid in US only, so remember to sign up with us to get access to our US warehouse!